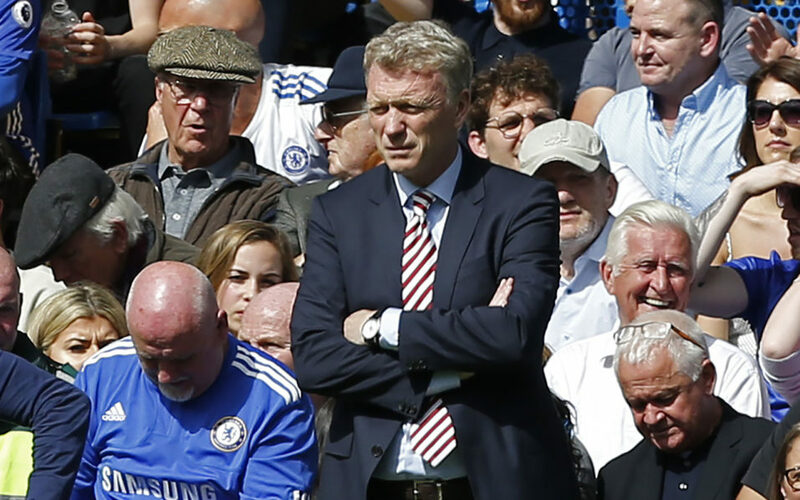 David Moyes, joins West Ham – Royal Times of Nigeria. West Ham have appointed former Everton and Manchester United boss David Moyes as their new manager on a six-month contract, the Premier League club announced on Tuesday. The Hammers sacked manager Slaven Bilic on Monday after a poor run of results that have left the east London side languishing in the relegation zone. Bilic is the fourth Premier League managerial casualty of the season following the departures of Crystal Palace boss Frank de Boer, Leicester manager Craig Shakespeare and Everton’s Ronald Koeman. Joint chairman David Sullivan believes Moyes, 54, is the perfect choice to steer the club to safety. “We need somebody with experience, knowledge of the Premier League and the players in it, and we believe David is the right man to turn things around and get the best out of the players at the club. Moyes has been out of management since he resigned from Sunderland at the end of last season, having failed to save them from relegation.